Can’t believe how cold it is through out the country… great day to read a good book in front of the fire. Gather kids around for some board games and drink some hot chocolate. Get that fire going. For my friends in the south who don’t have a fireplace. Put on the Yule log video on the tv. It’s amazing how just looking at a fire with some crackling sounds makes the room feel warm and cozy. Cool Drinks to Warm Up! Nothing tastes as good as Hot Chocolate on a cold day. Instead of warming up some milk with mix or syrup, here are two of my favorite recipes. Enjoy! In a saucepan, combine sugar, cocoa, cinnamon and salt. Add water; bring to a boil. Lower heat and stir for 2 minutes. Stir in milk; heat to serving temperature (do not boil). Remove from the heat; stir in vanilla. Whisk until frothy. Pour into cups and add marshmallow and raspberries. Dust with cinnamon powder. the cocoa flavor is very rich so if you don’t like your hot cocoa super strong I recommend using 1/2 cup more milk. cinnamon should be floral and fragrant, about 10 minutes. Stir in chocolate, sugar, vanilla, salt, and ¼ tsp. ground cayenne pepper (or less if you don’t like hot and spicy) and cook, stirring frequently, until mixture is smooth and creamy and chocolate is melted, about 5 minutes. Mulled means to take your time. What is more fabulous than warming up a wintery day with the smells of simmering spices filling your home with a toasting warm atmosphere? Bring the mixture to a very gentle simmer over low heat. Don't let it boil: this can cause spices to turn bitter. To really allow the flavors of the spices to infuse into the beverage, you should allow the mixture to simmer on the stovetop for at least half an hour. You can keep the pot warm for several hours or putting a slow cooker on low heat is the best choice. Every Tuesday we have Pizza and a Movie Night. A different family member chooses the pizza and movie each week. The family member or “host” of the evening introduces the movie and tell why they choose it. learn how to be supportive and a gracious guest. The movie might not be something they are interested in but they learn to be a good guest, enjoy it because it makes another person you love happy. Respect others opinions and tastes. The host gets to pick the pizza, Believe or not they end up choosing something everyone likes…. again learning to think about others. I also got some movie style candy to have while watching the movie. Get an 8x10 frame to print out little movie poster and put on table. Same frame different movie… I actually keep all the “poster” in a scrapbook so we can see what movies we’ve watched…. Whether you go all out or just order a pizza and pop in a movie…it is a nice tradition that your kids can look back on that they watched it with their family. I start out in the morning with some breakfast muffins. You can make from scratch or have a muffin mix in your cupboard. Just add eggs, water and you’ll start warming up your home while waking up the kids with a yummy scent filling up their rooms. What a fabulous way to start the day by watching the snow fall with some fresh coffee or milk and a hot from the oven muffin? Bread is next. I make a few loaves to share with neighbors. I like that I can put the bread in the oven and have a hour to do something else while the house fills up with a cozy, warm feeling. whether you have a snow day or you have these fresh from the oven on cooling racks when the kids come home from school….. is there anything better than warm chocolate chip cookies? For all my friends up North, don’t let the snow stop your weekend party. 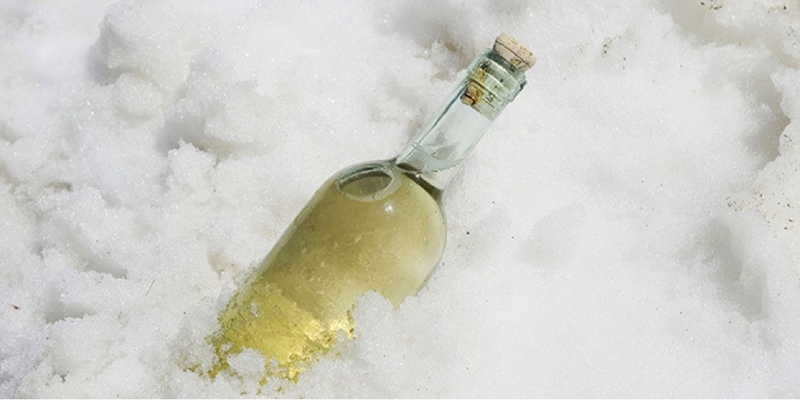 here are some cool ways to use the snow to actually help with your entertaining. Free up refrigerator space by putting your champagne and wine outside. I’d put a table out on my deck the night before the snow fell and wake up to an instant “snow” chest. It was simple and looked pretty too. use some jello ring mols to make beautiful ice rings that double as outdoor candle holders. The twelve day of Christmas is also know as 3 Kings Day or The Epiphany. On this day, the Three wise men or Magi brought Jesus presents. It is celebrated in many parts of the world with feasts and gift giving. It is also the unofficial day to take down your Christmas decor. In fact, some people are superstitious and think it’s bad luck to take down Christmas decorations before the 12th day. I celebrate this with a fabulous meal after taking down and packing away my Christmas decor. I also focus on some gift giving. The Christmas season is filled with hustle and bustle and we all try to fit in as much as possible before Christmas Day. I’m always so touched when my neighbors stop by with presents and christmas cheer. Even though one of my joys in life is baking treats for my neighbors for Christmas, it is always a struggle to find the time between events. The 12th Day of Christmas is a perfect opportunity to reach out to friends and neighbors after the Christmas rush with a little gift of gratitude to show them how much they mean to you. So this year, I baked and packaged up Banana Bread, Breakfast Puffs and ground up some holiday coffee for all the people who had so thoughtfully brought gifts over to me during the Christmas season. Because it was after Christmas, when I arrived with my Epiphany presents, we actually had time to sit down and visit. It was relaxed, casual and a great way to give gratitude to those who take the time to make your life special. I decided to package my treats in extra boxes from an event. I lined the box with beautiful cello wrap and made a label for the inside flap. I use my print shop constantly to make handcrafted labels. I added some beautiful ribbon and a another handcrafted tag. Just got done delivering my gift to my beautiful friend Jodi. It makes me so happy that they are enjoying their treats. Years ago I got some cute holiday mugs on sale and switched them out with my regular coffee mugs. They really set an instant mood when neighbors come over for coffee or we are watching a holiday movie with hot chocolate. So every December, I put my regular cups in the holiday mug storage box and place the holiday mugs in the cupboard. At the end of December I replace my regular mugs and put the holiday mugs back in the their storage box until next year. At your next holiday party, don’t forget the teenagers. Pull out all the stops with a glittery non-alcoholic specialty drink station. Make sure you use real glass to give it a more sophisticated look. They really enjoy being junior mixologists and creating their own drinks. I obtained all the glasses and silver trays from the Dollar Tree store. Placing a beautiful silver ice bucket with some gold paper straws always adds glamour to any drink station. Stock your station with more sophisticated juices and holiday favorites such as cranberry and pomegranate. As for the bubbly part of the station, add glass pitchers filled with ginger ale, sparkling water, and 7-up. We printed out the names on regular white paper, cut them out and glued them to black card stock. We attached the custom signs to pitchers with glue dots. Add orange slices to rim the glasses with gold and silver sugar crystals. You can find these at Michaels or grocery stores in baking section. Finish off the drinks with fresh fruit garnish. This has been a great success at my parties in the past. Adults and teens alike enjoy all the added touches that let them know you are happy they are joining the celebration! I’m always looking for ways to include the children in whatever occasion we are celebrating. Our kid’s juice bar is a family favorite and always a bit hit. 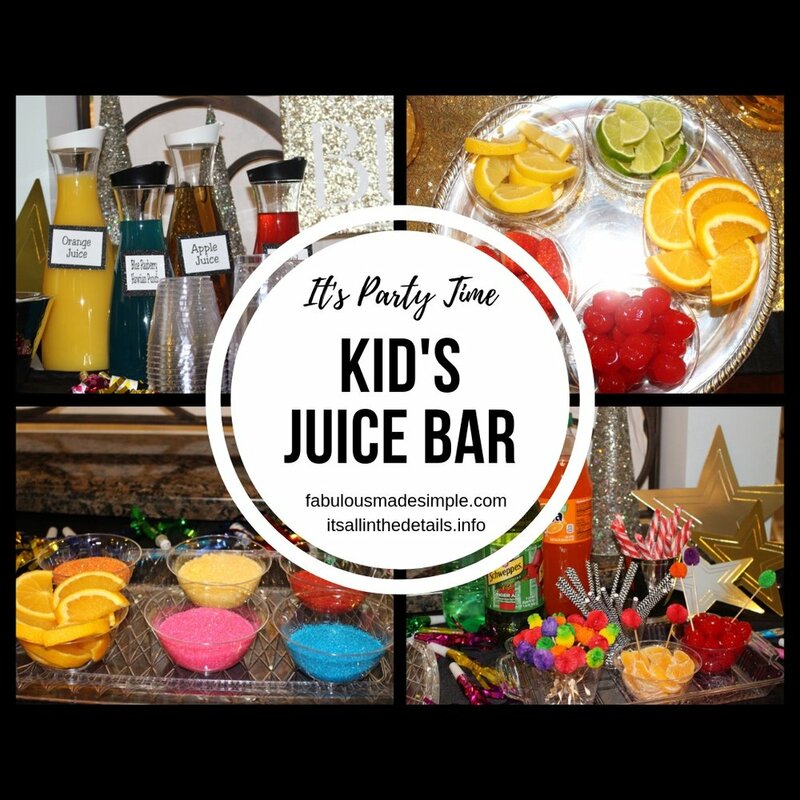 It’s a simple idea that the kids love and delight in making custom “mock”tails through out the party. Make this kid friendly by putting on lower table (so kids can reach). Make everything plastic and easy for the kids to help themselves. Start by putting out plastic cups and a bowl of ice with scoop. I like to put a cloth on the table to absorb anything little hands spill. They can start by putting ice in their cup. I like to use different colored fruit juices for the kids to pour into their sugar rimmed glasses. Make sure to encourage them to mix different flavors together to create their own speciality drink but don’t fill all the way to the top. To make the drinks bubbly, they can add some sparkling water or soda. Include some festive toothpicks, peppermint sticks and fresh fruit for garnishes on a plastic tray. I cut colorful paper straws to fit the smaller cups for the kids. This is a fun and easy way to make the kids feel like they are part of the party. It’s great to see their excitement as they make new drink creations. It’s wonderful to see how creative they get and they love sharing their recipes with the other kids. with all the holiday parties coming up, why not bring something with some extra holiday spirit? These easy brownies are a big hit. Adding red and white paper straws to your drink table, sets a holiday mood. Use your regular brownie mix but instead of putting in pan, grease and coat mini cupcake pans with cocoa power. *TIP. I always use cocoa powder to coat any chocolate cake or brownie pan. It acts like flour and doesn’t leave that white powdery look. Fill the bins 2/3 full and bake at 350 and bake for 10 to 12 minutes depending on your oven. * TIP watch the 1st batch, because these are small they bake quickly. After brownies cool, use your favorite white frosting and either pipe on white M1 tip or smooth on a layer with knife. Place strawberry on top and dap frosting on tip of strawberry to finish off. For added holiday fun. Put milk out with a pretty red ribbon, red and white paper straws. I get small glass milk containers at the dollar store in the glass section and put those out for added fun. Every season, my mom would put out our Advent wreath on our dining room table to light every night while preparing for Christmas Day. In the middle of the wreath, she would place a small wooden crib. During advent, instead of saying our bedtime prayers in our rooms, we would gather around the dining room table, pray and then put a piece of straw in the crib for every good thing we did or thought we had that day. By the end of advent, the crib was filled with our good deeds and intentions. Before we went to sleep Christmas Eve, my parents would get the beautiful porcelain Baby Jesus out of his box. My Dad would give us long tapered candles, and turn of the lights. All six kids and my parents, would make procession into the living room singing Silent Night, lighting the way for Baby Jesus, before placing him on our crib of good deeds. this is a wonderful way to remind everyone the real reason for the season. I know that wooden cribs and porcelain Baby Jesus figurines are still available on line. Or make the crib yourself out of popsicle sticks (picture below post) This is something to bring the joy of the season back in your hearts. You can even have the kids make a popsicle stick crib. It’s always essential to remember to slow down and just be. Sundays are great for taking the time to sit back with a cup of your favorite tea or some sparkling water and enjoy a good book. Here is one that I just finished and really enjoyed. It’s well written and an easy read. What do you do with your old family Christmas cards? 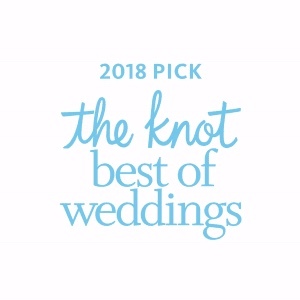 Why not frame them and display them every year? I took some frames that I got on sale and painted them red to enhance the holiday feeling. I have christmas cards from George’s 1st year on… Lovely memories and instant holiday cheer. Why drive yourself crazy if a glass breaks. By having different glasses in a group, if one breaks it doesn’t matter. You can get individual glasses on sale and add on at your leisure. Not only do your guests get to pick their individual style but everyone knows which glass is theirs.